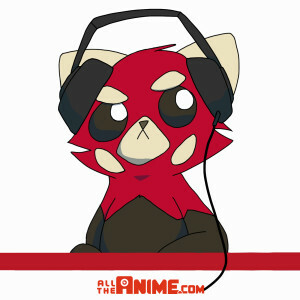 On this edition of the podcast it’s the first of a three part special focusing on the Scotland Loves Anime film festival. Join Jeremy, Andy, Lauren, Keith, Andrew and special guest Jonathan Clements to discuss and preview various elements of Scotland Loves Anime that kicks off today (Friday 13th October). We talk about films we’re each looking forward to being screened such as Fireworks, Lu Over the Wall and Venus Wars. There’s even time for Jonathan to give a preview of what attendees can expect from the Q&A session with Masao Maruyama in Edinburgh and to regale in tails from past festivals including experiences with guests, unexpected occurrences that have come up and more! A fun show as always! 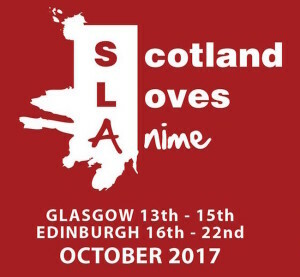 We’ll be back next week with the second part of our Scotland Loves Anime 2017 series of podcasts.